A major strategic partner who also provide a significant financial contribution to the contemporary arts programme. A long standing partner who has assisted with the purchase of many key art works and archaeological objects. A major academic partner who have contributed support and resources to the development of our programme. A major strategic partner who through the Partnership UK scheme provides support, object loans and exhibitions. A major strategic partner who contribute support and resources to the continued development of the museum and gallery. A well established partner who have contributed support and resources to the development of the art collections. 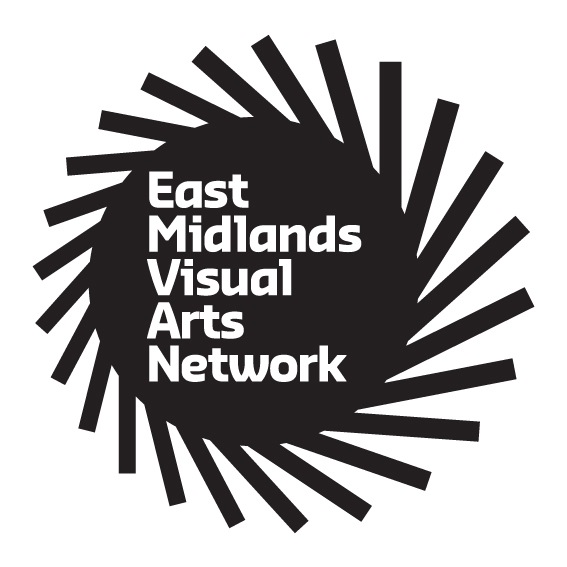 A network of institutions and individuals across the East Midlands working together to promote the visual arts. The Friends membership represents a wide range of interests from archaeology through natural, social & industrial history to fine and decorative art. Over the last 40 years the Friends of Lincoln Museums & Gallery have provided financial support on numerous occasions. A funding body who have supported us with the acquisition of archaeological artefacts. Valuing our heritage, investing in our future. Using money raised through the National Lottery, the Heritage Lottery Fund gives grants to sustain and transform our heritage. From museums, parks and historic places to archaeology, natural environment and cultural traditions we invest in every part of our diverse heritage. As well as supporting the creation of The Collection museum and the redevelopment of the Usher Gallery, the Heslam Trust has been supporting the purchase of public art since 1996 helping to retain art that might otherwise have been lost to the city. Lincoln BIG is a not for profit business working to improve the economy of central Lincoln, and to make the city a more attractive and vibrant place for residents and visitors alike. An exhibiting Society of artists from across Lincolnshire, working to promote interest and participation in the creative arts. A major supporter of the work of the museum and sponsors of the education suite. A long standing partner whose members founded the natural history collections and who contribute to their ongoing care and interpretation. 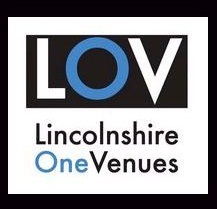 Bringing together 10 arts organisations in Lincolnshire to promote art and culture through partnership working. A local charitable trust that has provided funding to support the arts. A major partner in the development of the archaeological collections and for our developing understanding of Lincolnshire’s archaeological heritage. An important local charity promoting understanding and awareness of the county’s heritage. The mission of the Trust is to enhance, enrich and preserve the collection of art of local, regional and national cultural importance. The Trust exists to support the work of the Usher Gallery for the benefit of the public. To find out more please write to The Honorary Secretary, Usher Trust, c/o The Collection, Danes Terrace, Lincoln LN2 1LP. A significant funding body who have made significant contributions to the acquisition of works for the collections. Lincoln is a city of contrast, from the stunning Cathedral to the lively Brayford waterfront, Lincoln offers a wide variety of places to explore and things to do.